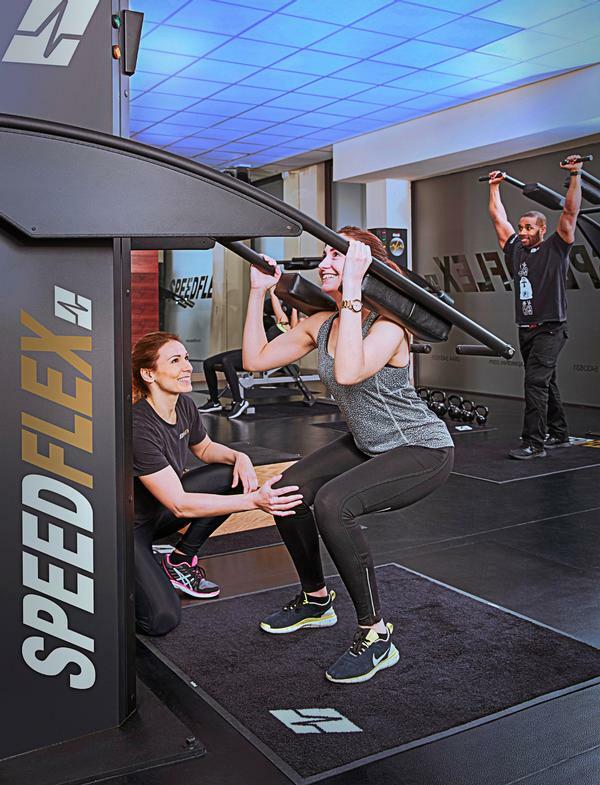 Despite the relative newness of group exercise tracking, there are undeniable benefits for members and operators, with member engagement one of the most widely cited. Steadman says tracking also provides operators with data that can be used to constantly improve their offering. However, Rob Beale, fitness industry consultant to The Third Space, says tracking is better suited to some classes than others. 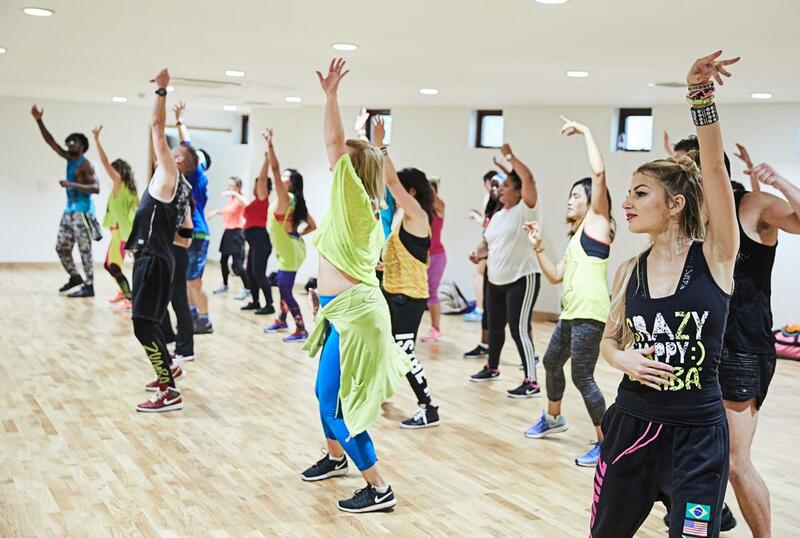 He says: “While it’s not appropriate for dance or mind body classes, it's well suited to group cycling and HIIT classes. As HIIT is heart-rate based, monitoring heart rate is the only way you can know if members are performing a HIIT protocol." Confusion is another reason some operators are hesitant when it comes to incorporating fitness tracking systems, as some members don’t understand how to train in heart rate zones or what the data means. Operators using these tools agree that having knowledgeable instructors who can explain what the numbers mean is key to avoiding misunderstanding. 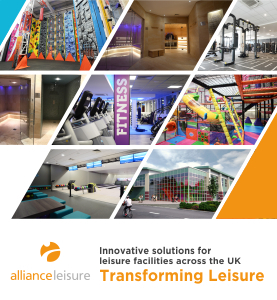 Many operators have opted for a middle ground solution, offering a variety of classes on the timetable. To cater to a broader demographic and avoid alienating data-averse members, operators like Everyone Active have adopted a hybrid approach, offering both music-focused and data focused classes. 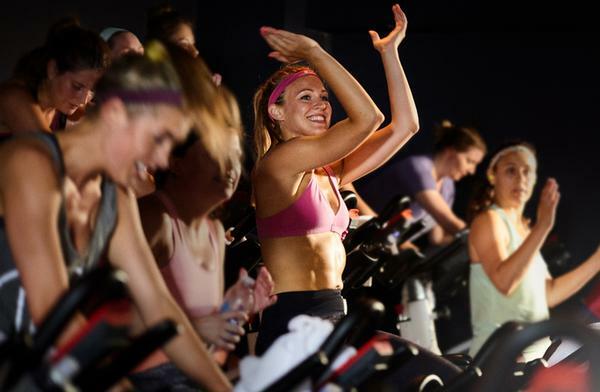 “At Everyone Active, we only monitor people during our Stages indoor cycling classes,” says Angela Ioannou, area fitness manager at Everyone Active. 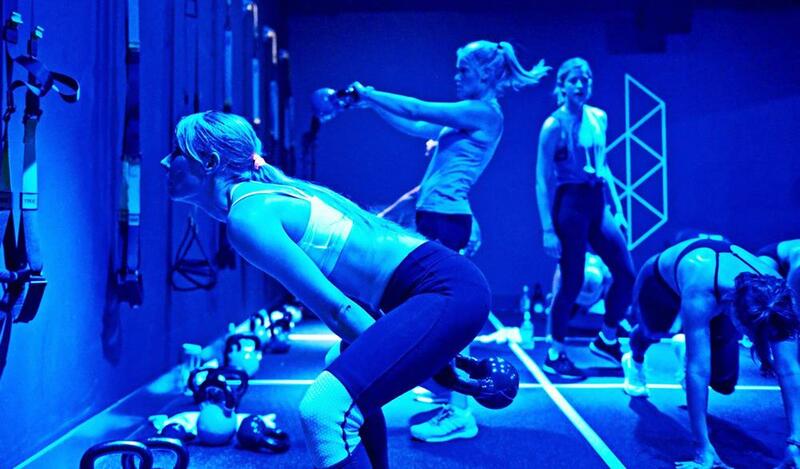 However, in other group exercise classes, the focus is on the experience. “Because we work with local authorities, for us it’s about ensuring our classes are as inclusive as possible. It’s more important that members are taking part and having fun, rather than constantly being monitored, as this can be off-putting for some,” she says. 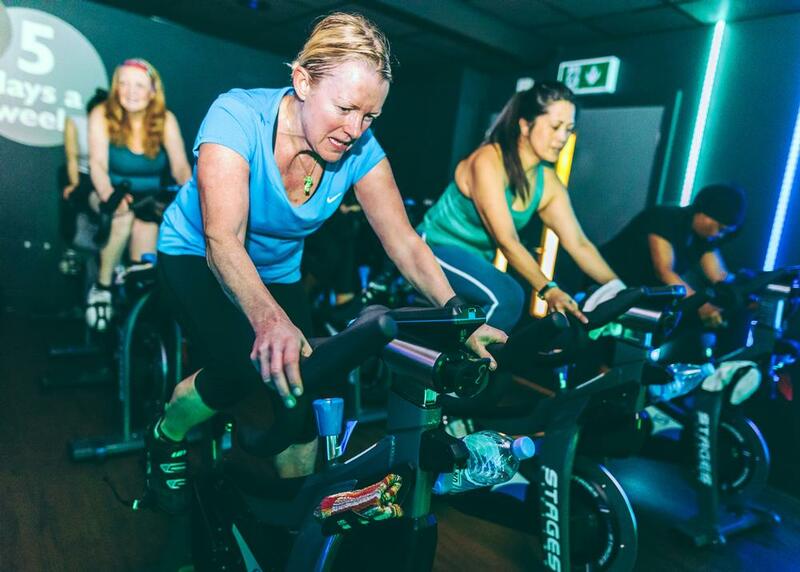 In addition to the Stages indoor cycling classes, which are currently being trialled across some of Everyone Active’s London facilities, members are offered the opportunity to track their progress independently using the website. “When members log in, they’re able to track their activity both in and outside the centre, linking up to any other fitness tracking devices that they use. This puts the power into the member’s hands, allowing them to use tracking only if they want to,” says Ioannou. Similarly, Digme offers three options for members: 'Beat', a class with no tracking or data, 'Performance', a class that tracks all functional performance, and 'Ride', which has the best of both. “Ride classes always have great music, but there’s an element of using data too,” says Little. While there is some evidence to suggest that fitness tracking can be a major benefit, many operators consider tracking to be one element of the whole experience. It's not just the music, the instructors, the workout or the motivation to try to better your score that keeps people coming back for more, it’s the combination of them all. 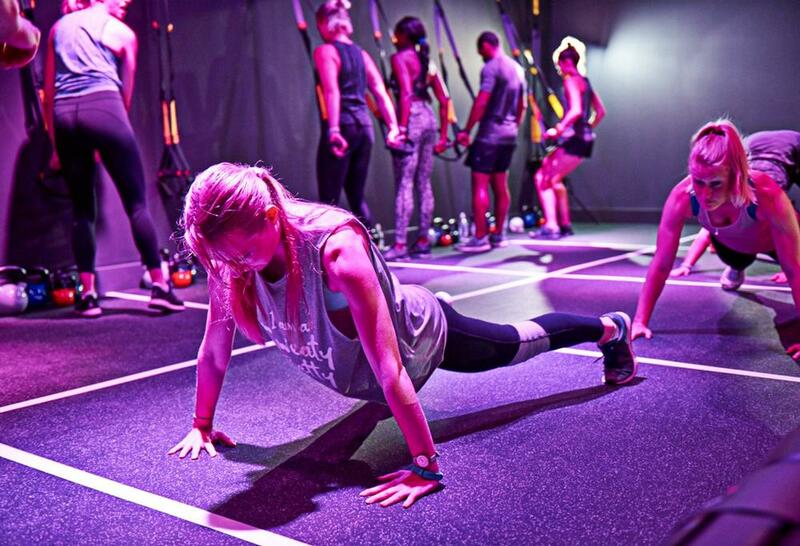 Tracking performance in group classes is rising in popularity, but is it always a good idea?